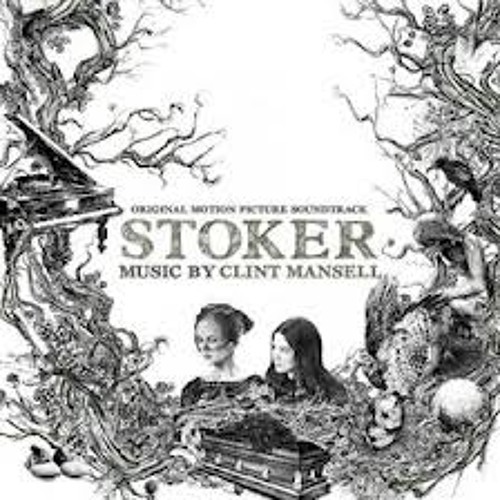 www.emilywellsmusic.com From Park Chan-wook’s upcoming movie 'Stoker', out March 1, 2013. Becomes the Color I became the color i become the daughter and the son When the feast is over welcome to another one Lay my body down down down upon the water wrapped up in the clothes of my mother and my father o this is longing i want to be complete I was waiting round in a little jump seat i had a hunger a mouthful of interludes Youll do anything just to get rescued I had longing isn't that the key take take taste taste sweet They said I'd gone south I'd gone asunder They don't know hunger or what I been under They were all laughing thought i was debris I was just free We were ready to behave But there's no freedom w/out no cage Whatever you think you've become Don't worry bout it dear it's where you come from. O no no, take me from my misery There's no such, thing as living comfortably There's no such, thing as going home I'm not formed of myself alone All the other others they'll just fade to black When you think you have me's when i don't look back Keep on laughing, callin after me Keep on laughin, I'm just free We were ready to behave But there's no freedom w/out no cage Whatever you think you've become Don't worry bout it dear it's where you come from. The movie is how I found you but the song is why. Cool film to get a track on. I'll check out the rest of you now (for want of a better phrase). this bass really 'becomes the color'! Mesmerizing. There's no freedom,without no cage.